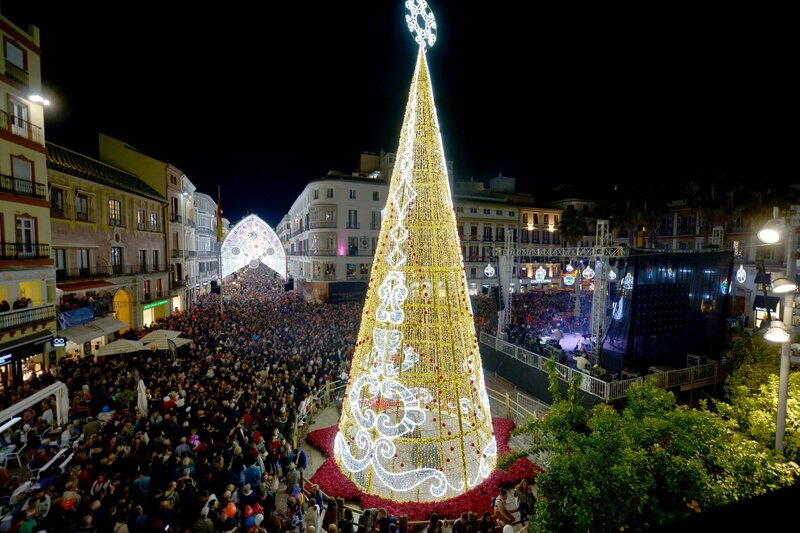 If there is one thing that epitomizes the spirit of Christmas in Málaga, it is without a doubt the city’s Christmas lights. 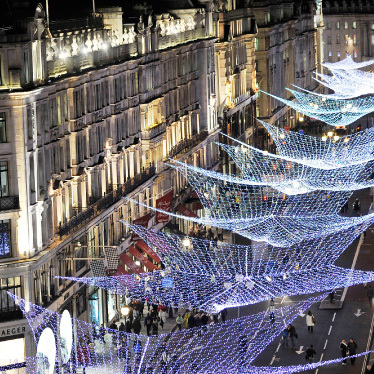 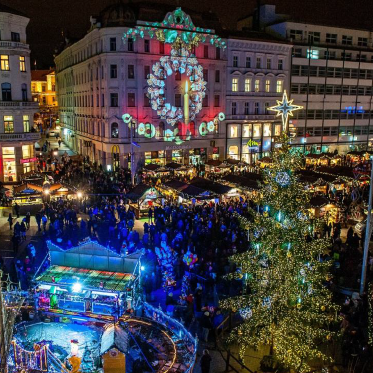 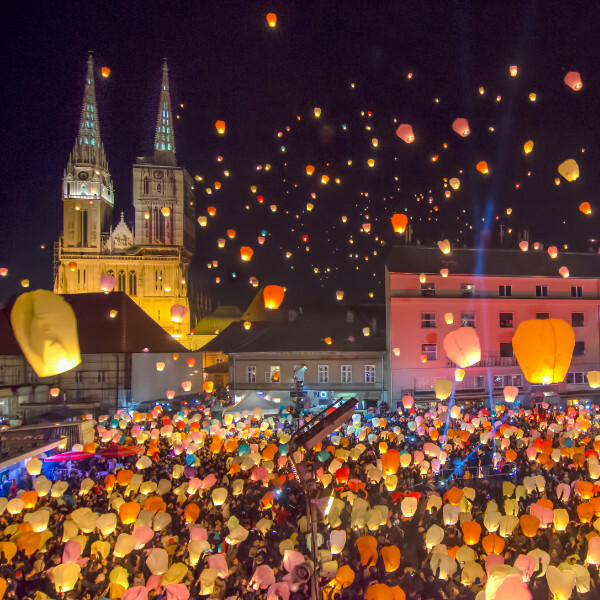 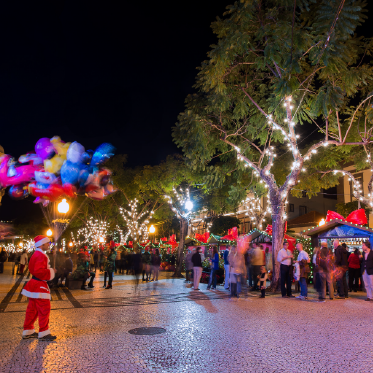 Each year, hundreds of people wait excitedly in Larios Street for the turning on of the lights, marking the start of the Christmas season, a period which local residents and visitors live with great passion. 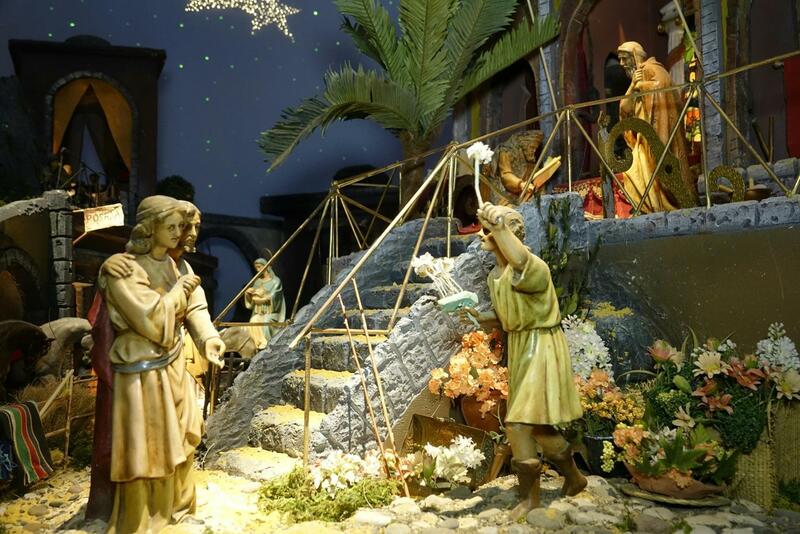 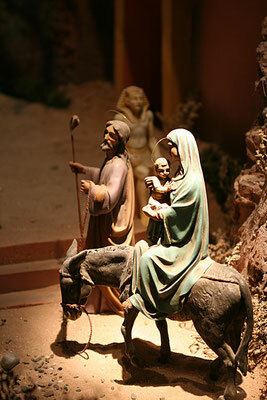 For the spirit of Christmas imbues every corner of the streets of Málaga. 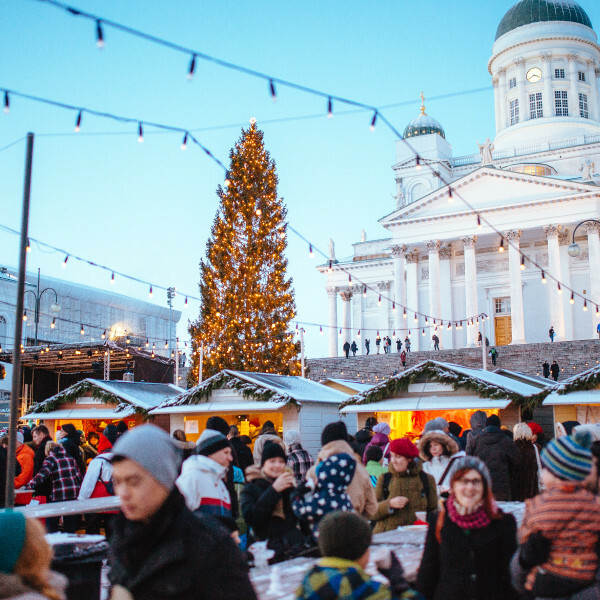 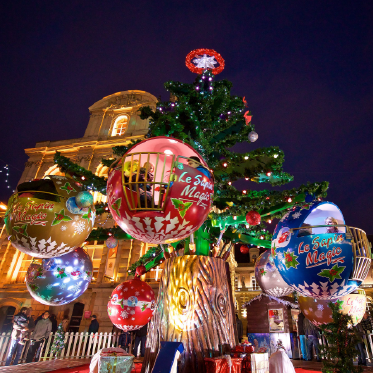 The Christmas trees, wickerwork figures and thousands of poinsettias are joined by the spectacular Nativity scenes devotedly erected by associations and groups of all kinds throughout the city. 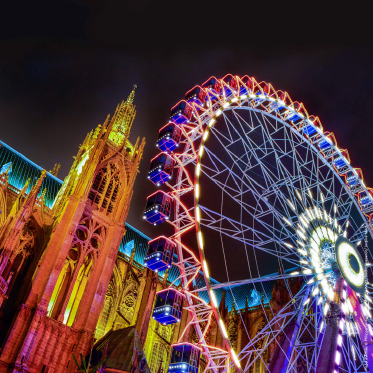 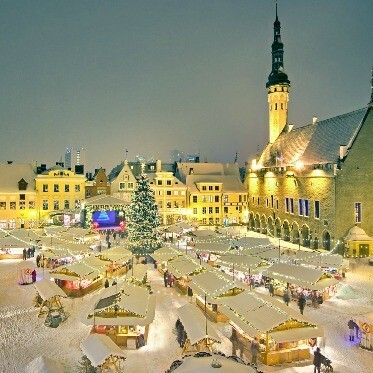 In the centre, there are daily light and music performances to captivate all those who enthusiastically gather there. 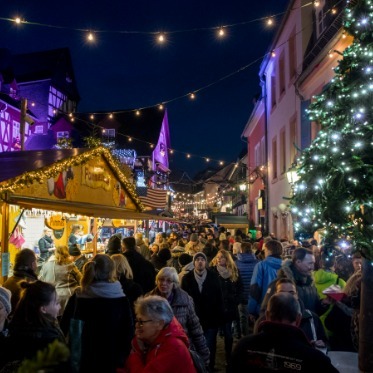 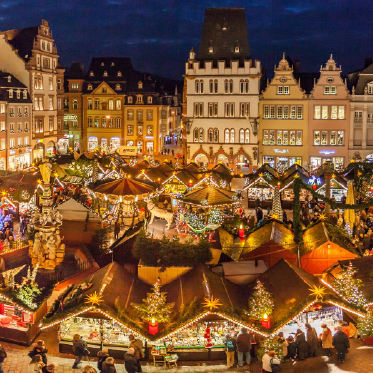 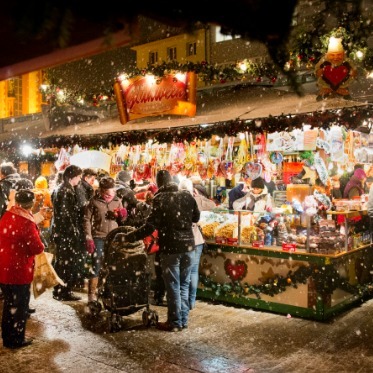 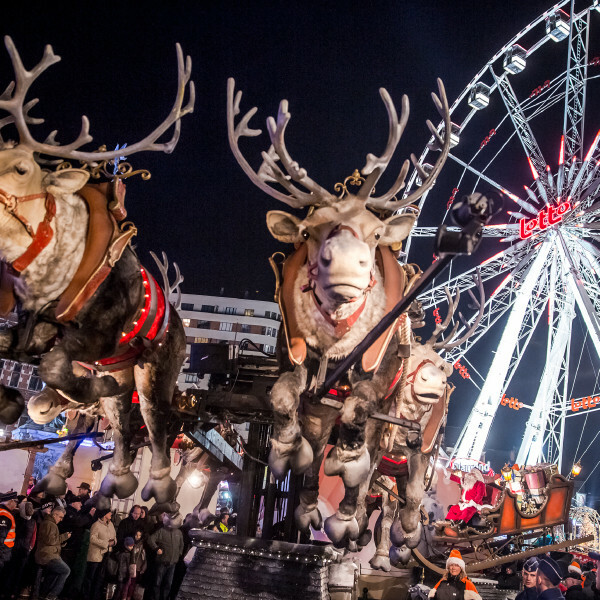 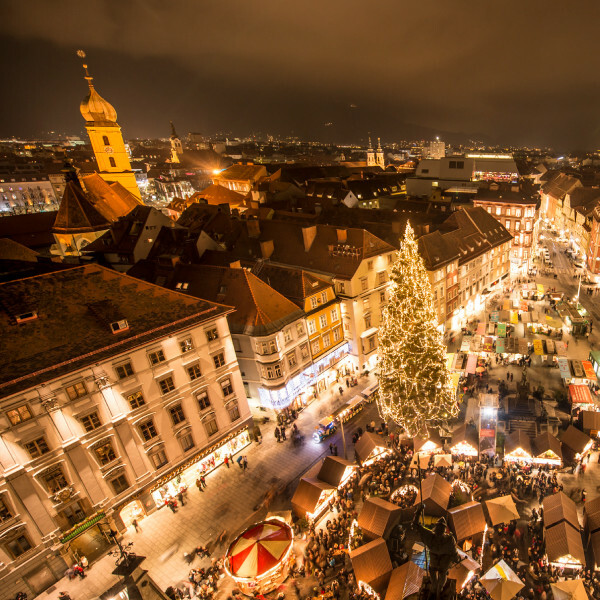 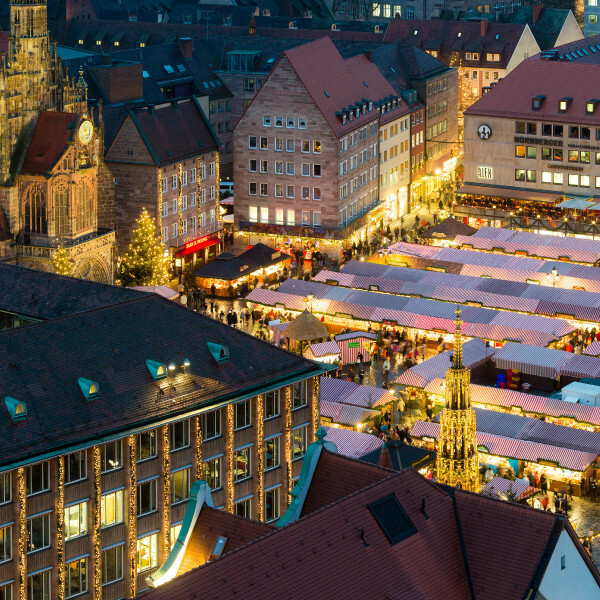 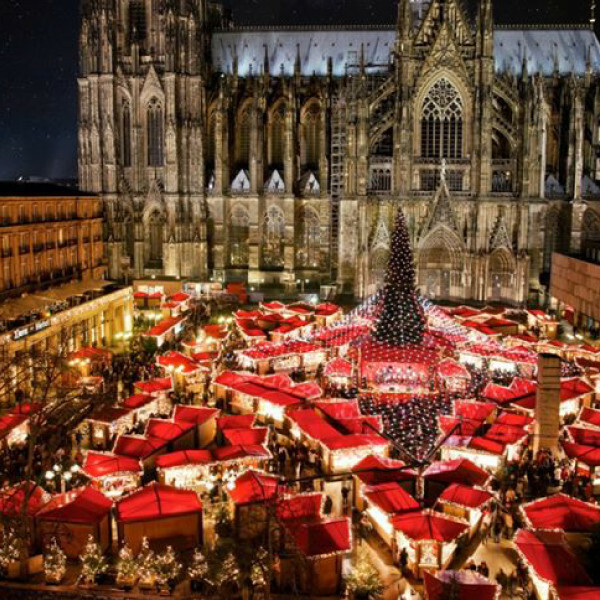 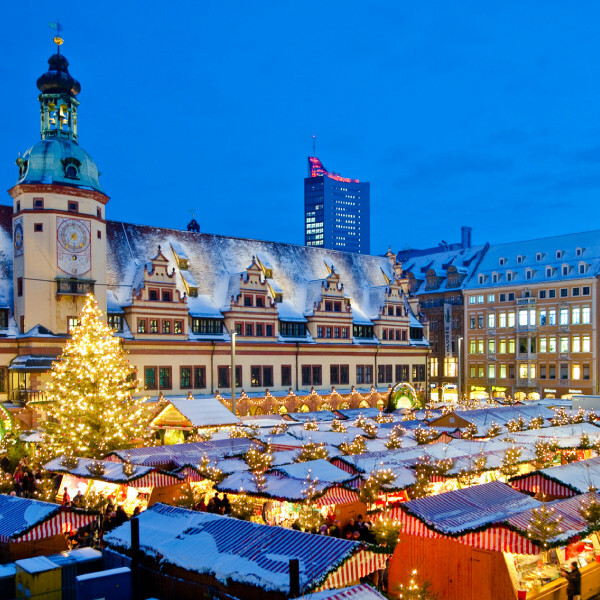 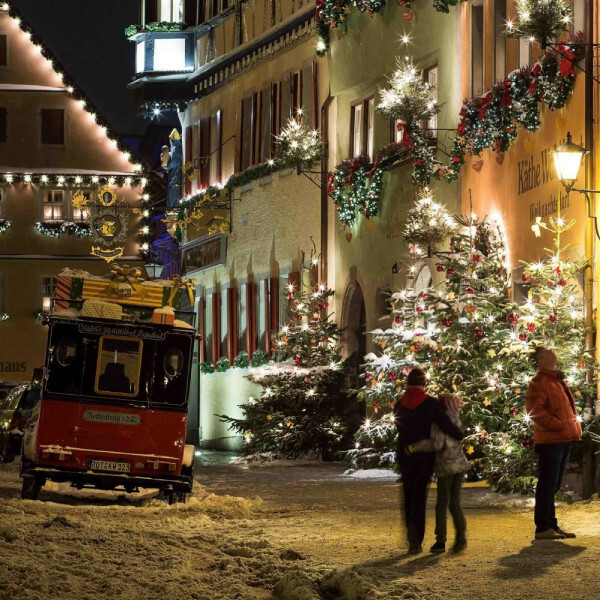 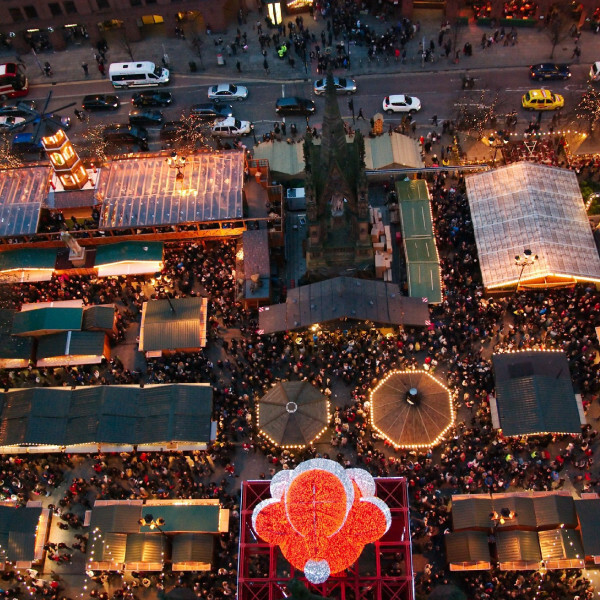 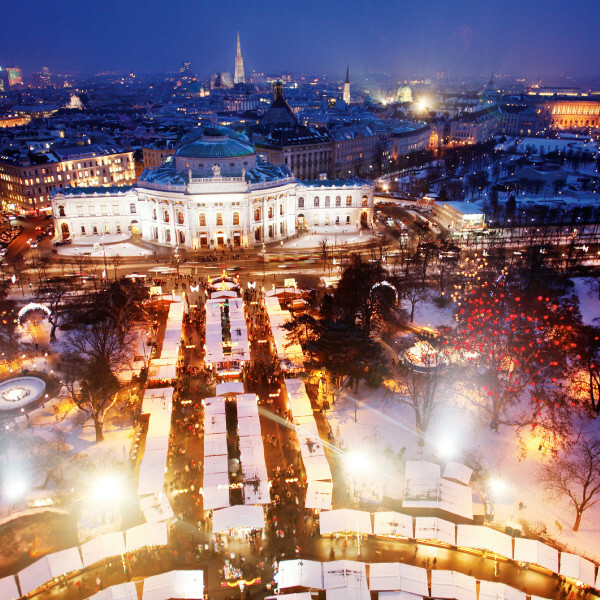 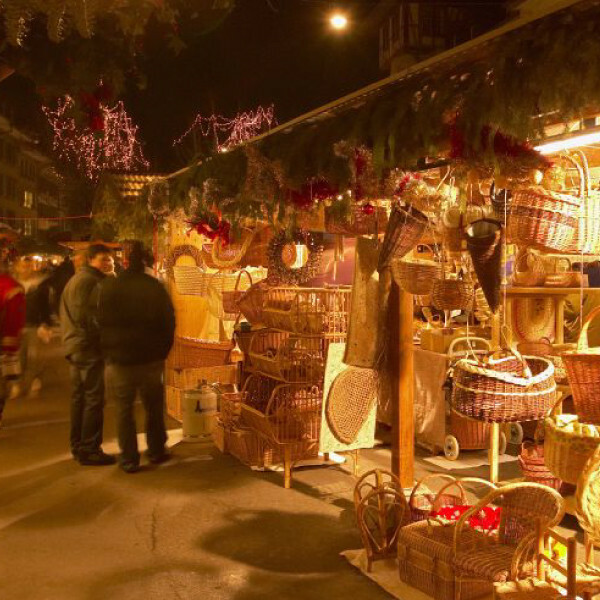 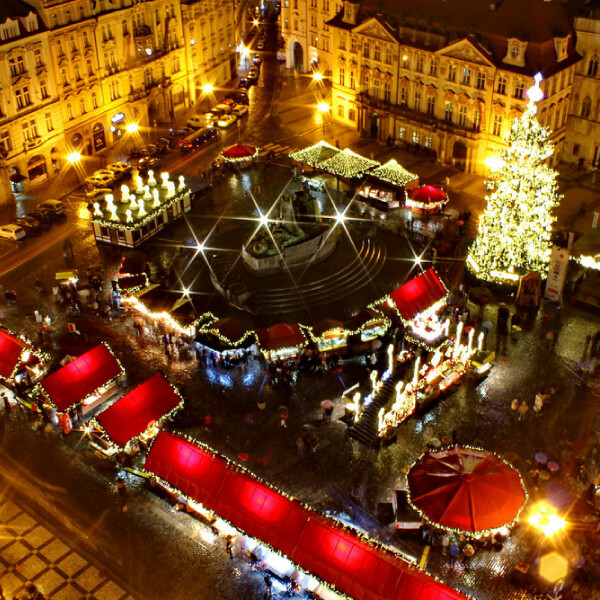 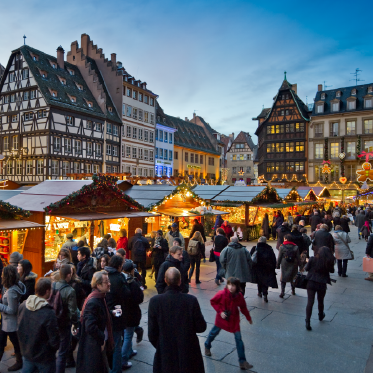 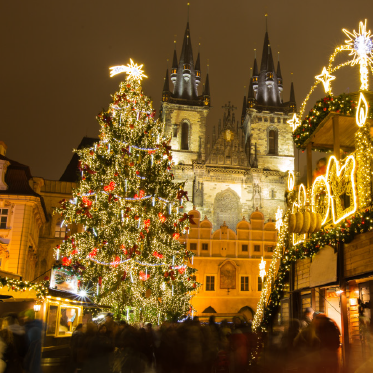 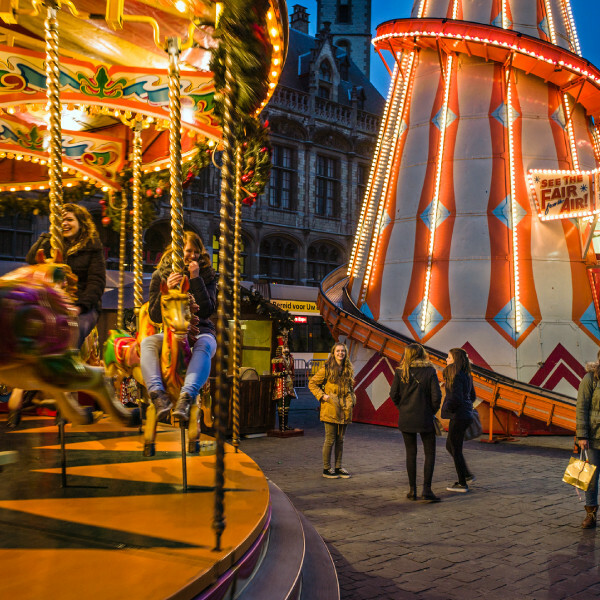 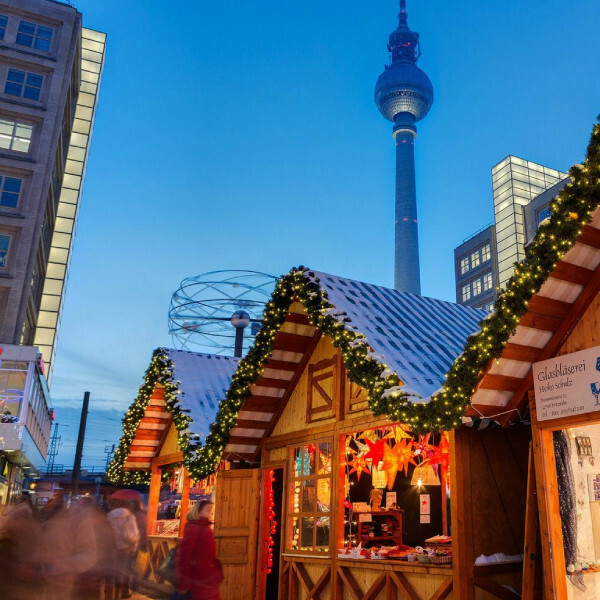 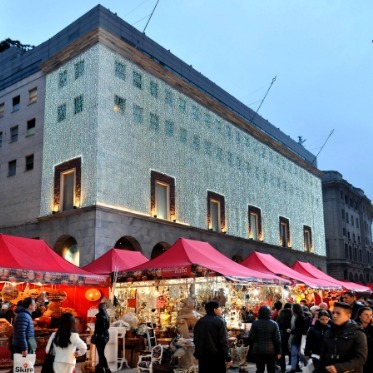 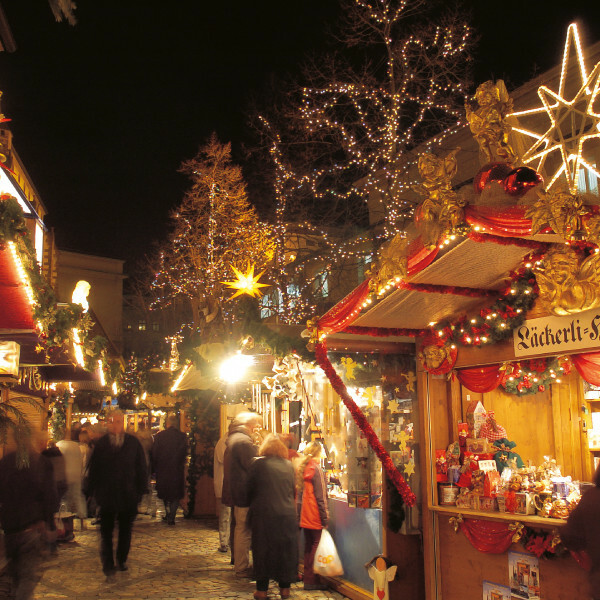 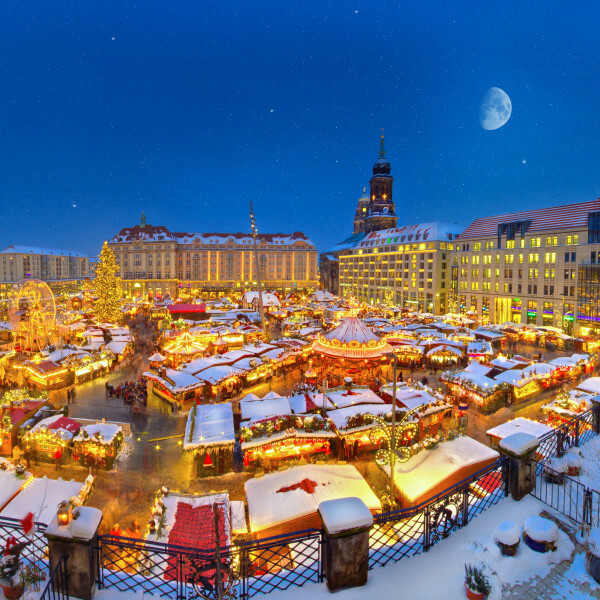 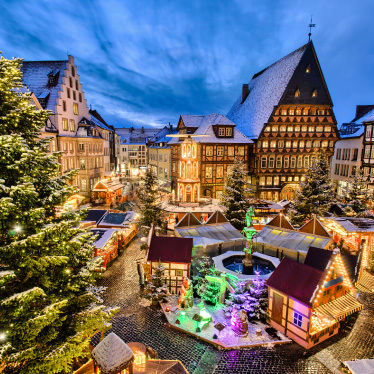 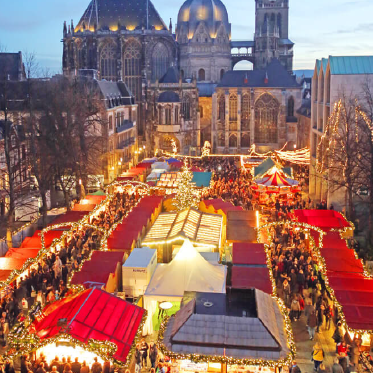 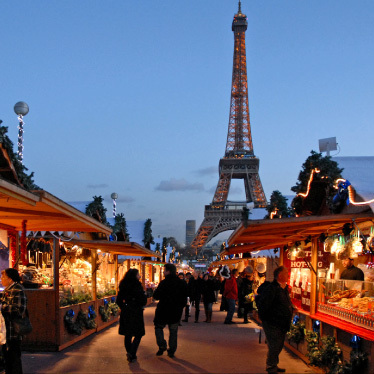 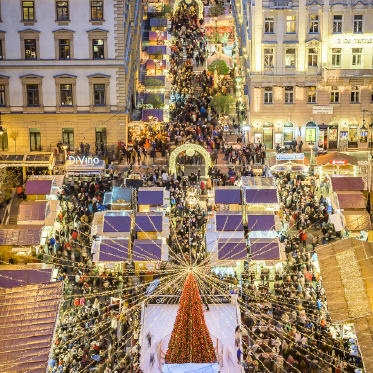 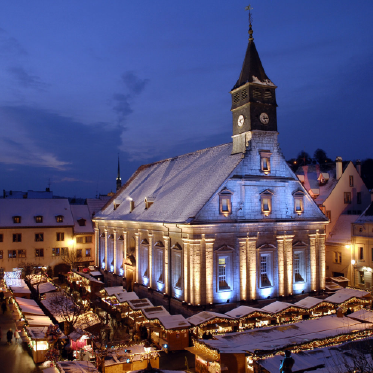 The atmosphere accompanies the evening strolls and shopping in the historic district, as well as the Christmas market set up in Paseo del Parque, blending with the smell from the roasted chestnut stands. The delightful streets and squares invite people to sample the traditional sweets of this time of year: mantecados (shortbread), marzipan, turrón (nougat) and borrachuelos (Málaga wine-flavoured fried pastries). 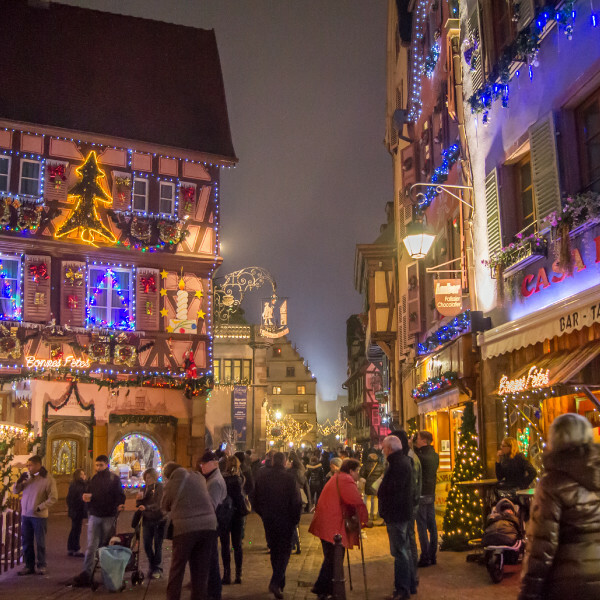 Decorative lights and the imagination also feature in one of the main events of the season: the procession of the Three Wise Men of the Orient, in which Melchior, Gaspar and Balthazar give out more than a million and a half sweets from their floats and distribute toys and gifts. 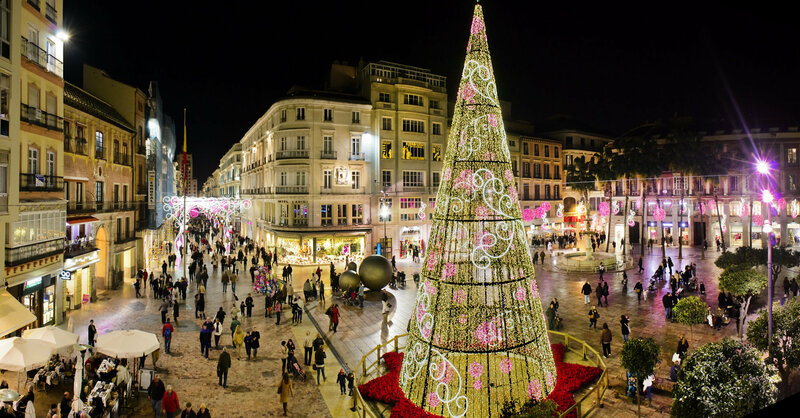 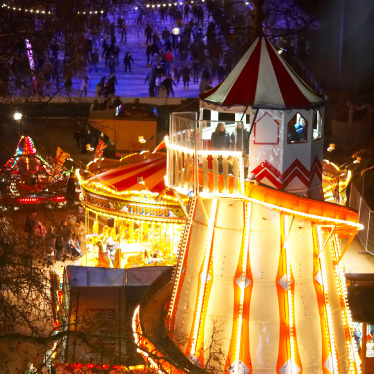 All of this and more are here to experience during Christmas in Málaga, a city that shares its infectious light, magic and excitement with all.